MI GENTE!!! COME DANCE CUBAN SALSA, SON, RUMBA, TIMBA, AFRO-CUBAN and RUEDA DE CASINO!!! JOIN us at STEVEN’S STEAKHOUSE on SUNDAY, JANUARY 24TH for the opening of CUBAMANIA MONTHLY DANCE FIESTÓN! Brought to you by ROBERT MORALES & LAURA CRISTINA from Rueda in the Park! 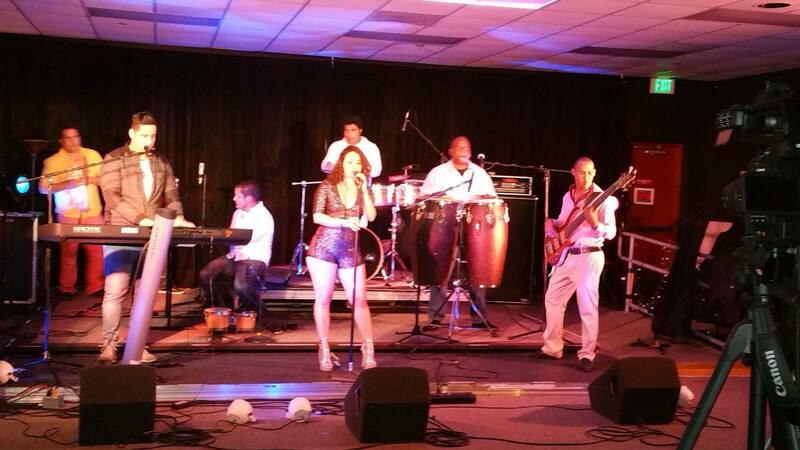 To make the first night MEMORABLE, we will have LIVE MUSIC by “SEXTETO SONERO DEL CARIBE”!!! They will be playing SON CUBANO, AFRO-CUBAN, and CHA, CHA, CHA. 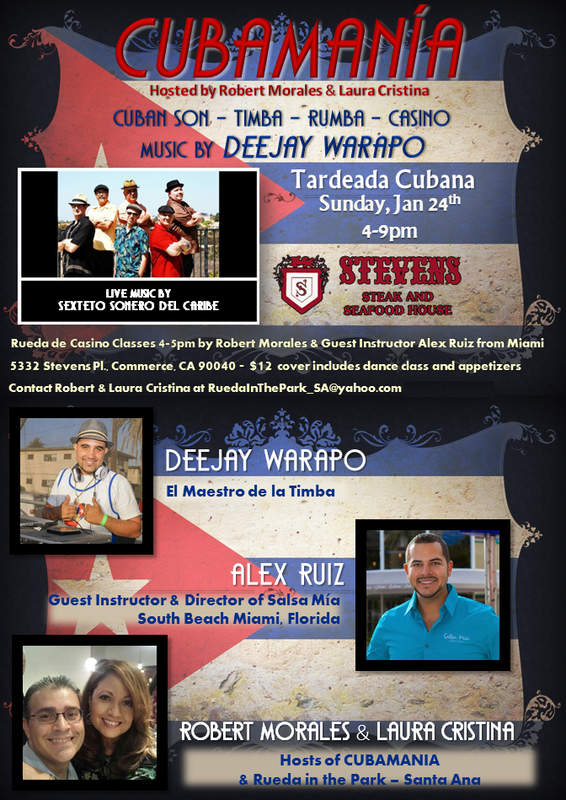 Awesome DEEJAY WARAPO will keep el fiestón going with the BEST of CUBAN TIMBA, SON, RUMBA, and everything in between! Come early! 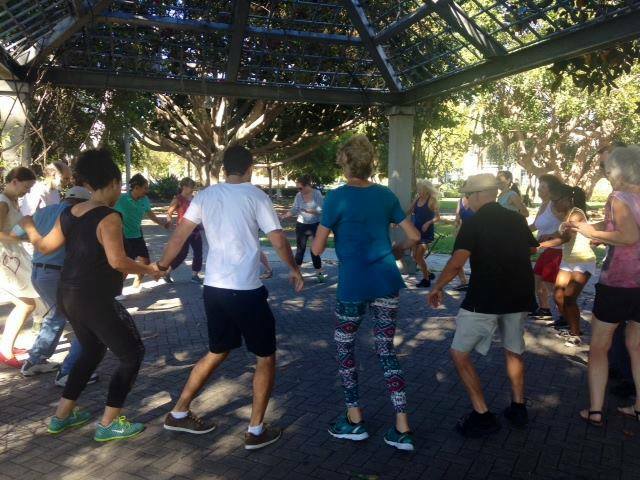 Don't miss the RUEDA DE CASINO CLASSES 4-5 pm! Beginner level by ROBERT MORALES. 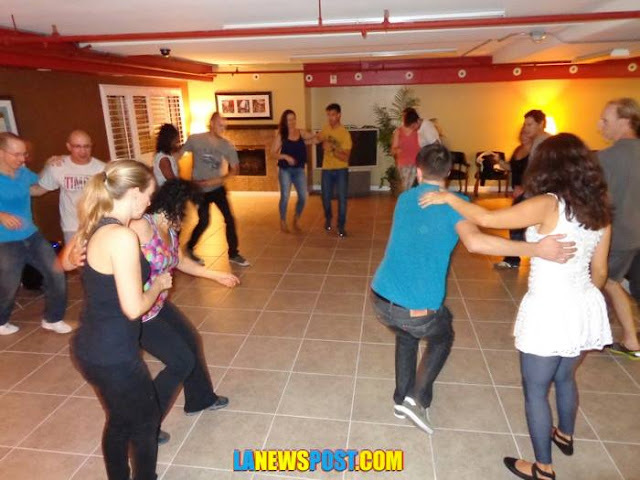 Intermediate level by Guest Instructor ALEX RUIZ from SALSA MIA in Miami!!! There will be a wide selection of Seafood and Steak Dinners + Wine and Cocktail Drinks available for purchase at the bar. Steven’s Steakhouse and Cubamanía appreciate your support by leaving all personal beverages at home. We are truly GRATEFUL for your Support and for the opportunity to bring this monthly event (every 4th Sunday of e/month) to all of you. Could this get any better? A great band, a great venue, a great dance floor...and if we all go, that adds to the great company we will be dancing with that night. 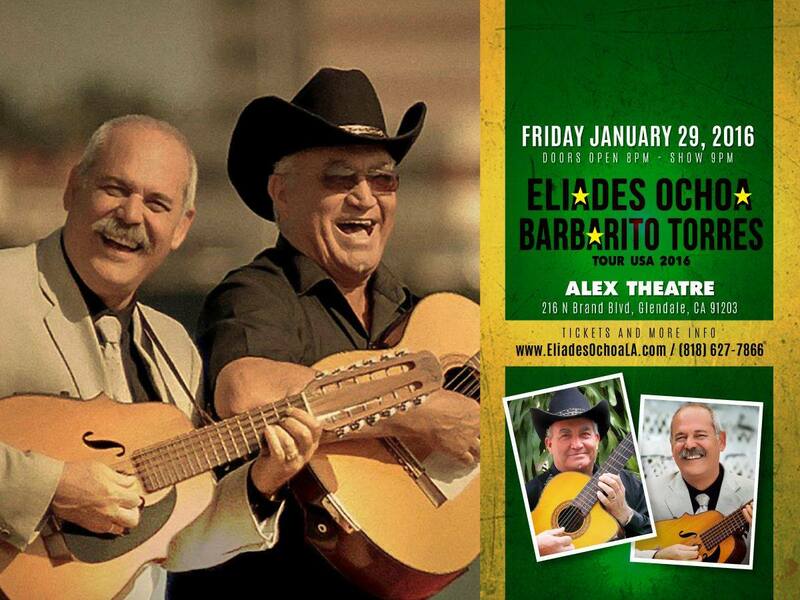 Sexteto Sonero del Caribe is playing at the Music Box in Downtown SD! You know what that means? It's gonna be a great night of dancing. Oye Mi Gente! 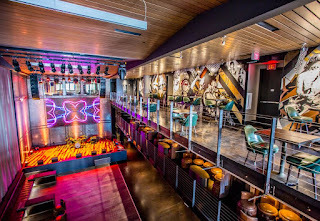 Due to the good help of Roi Brignac, one of our San Diego casineros, we can still dance this Saturday as he secured his Condo's Clubhouse in Oceanside as an alternative to our monthly Casino on Concrete. 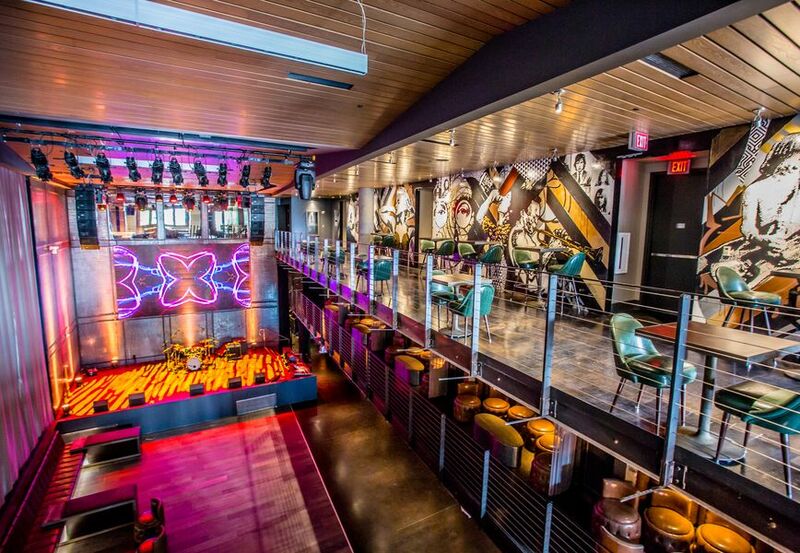 We have had some cool parties in this location so let's start off the new year with some casino dancing! We are going indoors to dance to our beloved timba music and do ruedas, salsa suelta and just plain one-on-one casino. I've got some new music from El Noro and Maykel Blanco, so let's get this party started. HOW TO PREPARE: Bring snacks, food and plenty of drinks; We're going to be sweating from all the dancing. FRIDAY, JANUARY 29, 8 PM: ELIADES OCHOA & BARBARITO TORRES! NEWS ALERT! THIS EVENT IS CANCELLED DUE TO RAIN DAMAGE AT THE VENUE. THE ORGANIZER OF THE BAND WILL KEEP ME POSTED ON THEIR NEXT EVENT. Sunday, January 17th! Casino/Rueda Workshop in Carlsbad! Alex Ruiz, Rueda de casino instructor and Director of Salsa Mia from South Beach Miami will be coming to Carlsbad to teach casino/rueda dance workshops on Sunday, January 17th from 12noon-4pm. To learn more about Alex Ruiz, check out his Salsa Mia website by clicking here. He has permanently moved to Orange County and we are so lucky to have a great rueda instructor accessible to us in San Diego! HOW TO REGISTER: Pre-registration ended now. At the door prices apply. For more information, please contact Maritza Baida at sandiegorueda@gmail.com or contact her via cell phone at (206)300-4523.